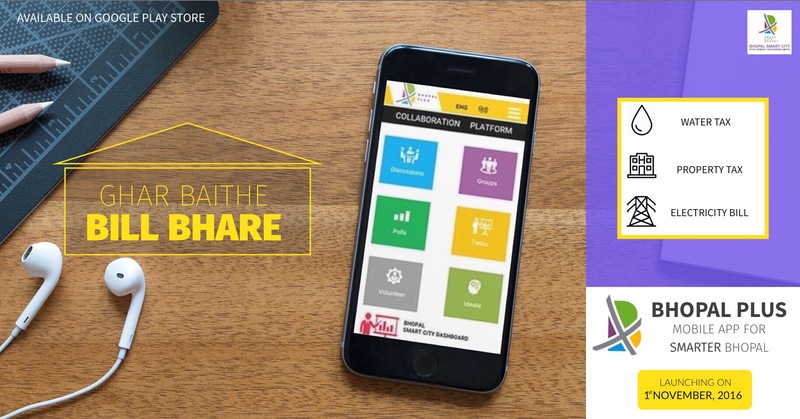 Portfolio - Blu Beans Technosoft Solutions Pvt. Ltd.
Our Latest Work Yep, and we're proud ! 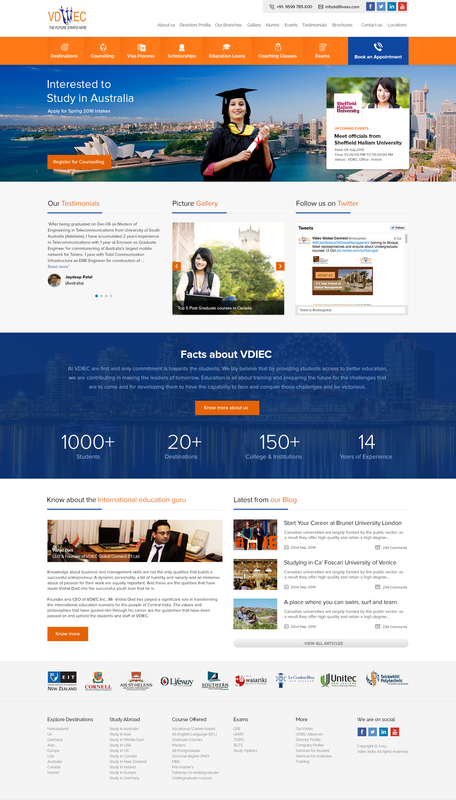 VDIEC Global Connect Pvt. Ltd.
VDIEC is one of the leading Study Abroad Consultants of Central India. 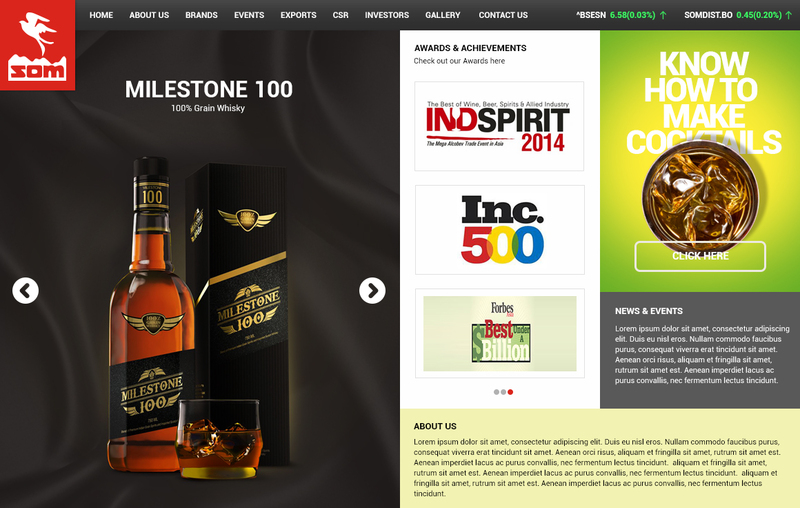 The company needed a fresh look website which will help them drive sales through digital media. The company also needed a university search engine. White Fox Vodka is a product made by SOM Distilleries. VDIEC is the best study abroad consultants in Central India. 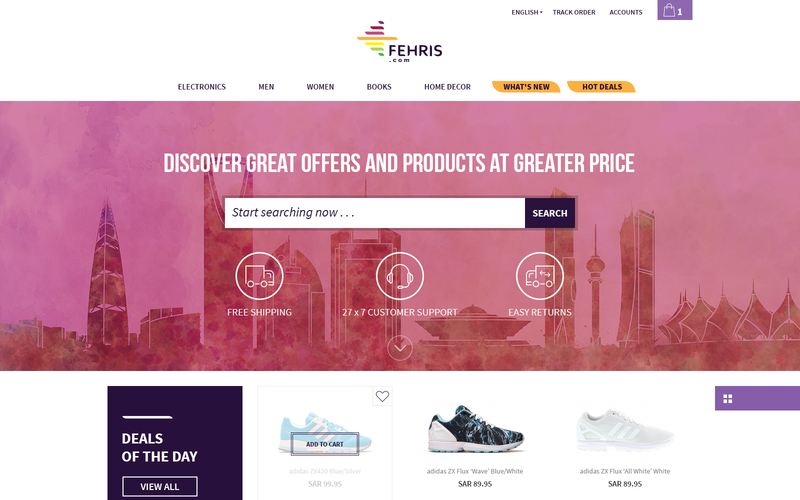 Fehris is an e-commerce portal based out in Saudi Arabia. My Car is a leading Maruti Suzuki dealer in central India. Smart City Bhopal is one of the cities enlisted by Government of India to be built as smart cities. Pure 1 is a premium milk products brand based out in Central India. The client is a leading jewellery brand in central India. © 2018 All Rights Reserved. Powered by Blu Beans.